Veterinary medicine is an expansive field with new technology, diseases and treatments being discovered daily. 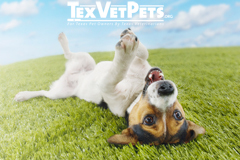 Here at TexVetPets.org, we want to offer you a comprehensive resource for learning about your pet’s health. 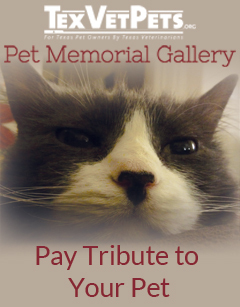 Learn about diseases that can affect your pet here. Learn some common terms that arise in veterinary medicine here. We’re just the starting point. 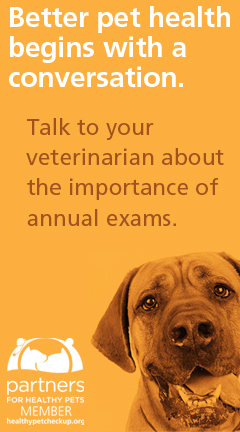 Take the information you learn on TexVetPets.org to discuss at your next veterinary examination. Your relationship with your veterinarian is the most valuable tool you have in ensuring your pet lives the longest, healthiest life possible.